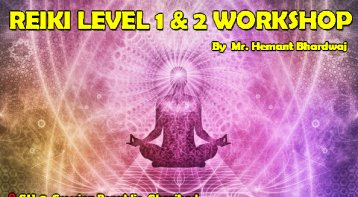 Reiki Level 1&2: Discover. . .
Reiki is a beautiful healing art offering beneficial, calming, balancing and stress-reducing effect. Reiki is universal life force energy. Reiki is self-help - you take control of your health and well being. 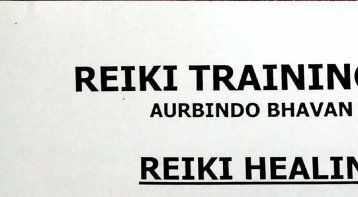 Why should we learn Reiki? Join & feel the power within you! reader, Numerologist, Angel Card Reader, Counselor, & Trainer. Jyoti Soni was born with certain psychic abilities but was unaware of this God-gift for about 6 years back. She did her MBA in HR. She has a sales background. There was a time when she worked just for money but was not emotionally satisfied. Her inner voice always told her to do something else. Then she learned multiple healing modalities and made up her mind to leave the job and pursue her career in this line and contribute for the betterment of the society too. Currently, she does psychic reading through Tarot cards, Angel cards, Past Life cards. Each tarot and angel reading is unique, genuine, personal and insightful. Each card has a special meaning based on each individual. God has chosen her to guide clients through her intuitions, Divine Cards, her expertise in career & relationship counseling. She is an NLP Trainer. She has worked with N.M.Touch N Heal. She is a Consultant Teacher in D.I.A.S (Destiny Institute of Astrological Science). She is taking Tarot & Numerology consultations in Jaipur & Chandigarh also. She also did Tarot Reading event at Hyatt (Gurgaon). Transform your life with Reiki level One. 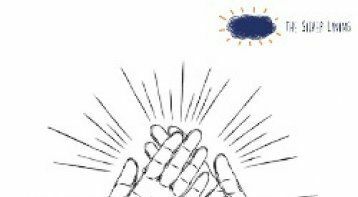 . .
Reiki Level 1 & 2 Workshop Attunement fo. 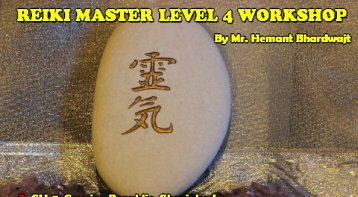 . .
Reiki Master Level 4 Workshop: Get the h. . . 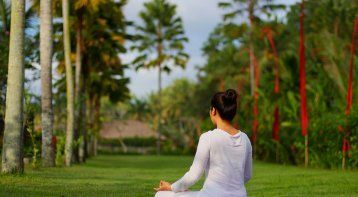 This Reiki Healing Workshop takes you to. . . The Healing Touch Reiki Level One Worksh. . . Please call our expert, Ms. Sugandha Arora, on 9911006130. Please note that our experts accept calls between 10 a.m and 7 p.m only.